Uber Bike has launched in San Francisco, through a partnership with Jump- a dockless, electric bike-sharing startup. 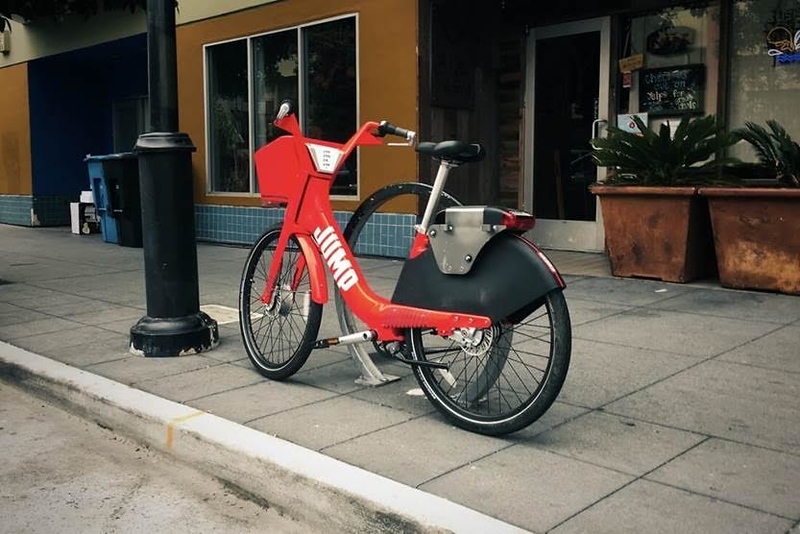 Jump became the first company to operate a dockless bike-sharing program in the city when the San Francisco Municipal Transportation Agency issued an 18 month permit beginning today. 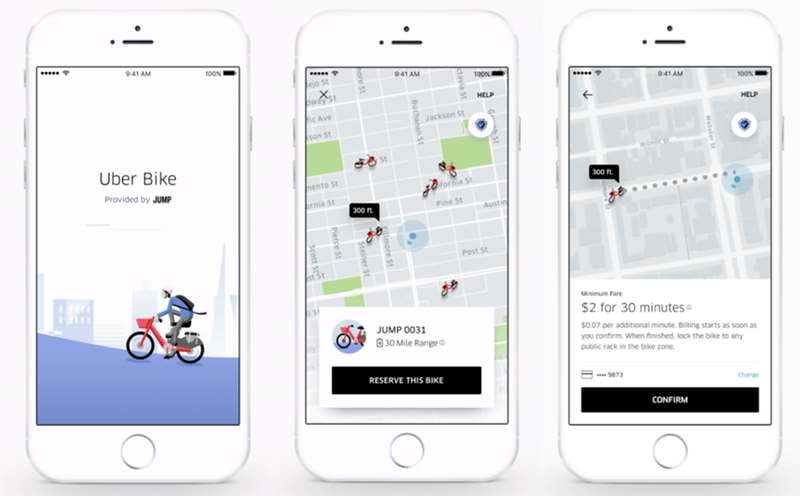 Jump has teamed up with Uber to roll out this new bike-share service called Uber Bike. 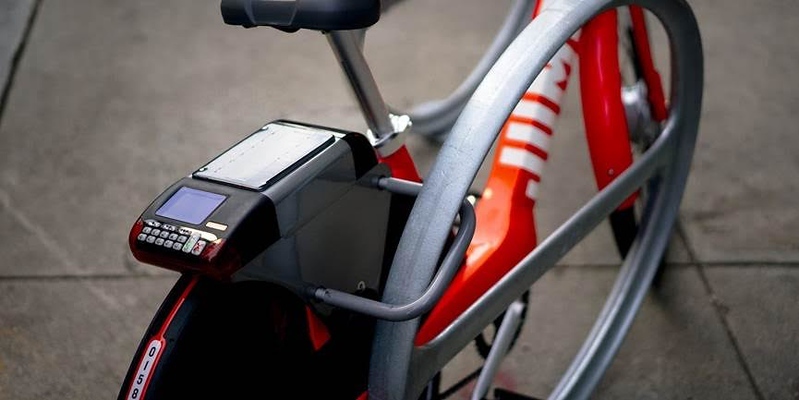 Initially, 250 bikes will be available around San Francisco. Users can rent these pedal-assist electric bikes for $2 for the first 30 minutes and an additional per-minute fee thereafter. While only 250 bikes are available now, SFMTA may allow an additional 250 bikes to join the Uber Bike fleet within nine months. Because this is a dockless system, the bikes can be left wherever it’s legal to park a bike within Uber Bike’s service area.